Caring for a loved one w/ Dementia can be challenging. Our caregivers receive special training to care for loved ones with these needs. At Wiser Home Care Services we understand the challenges of caring for a loved one with Dementia or a chronic disease. Our caregivers receive special training to care for seniors with these needs. We are dedicated to providing high-quality care and we can offer support to families during this difficult time. 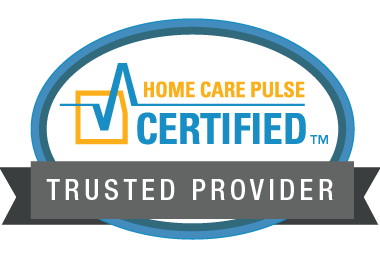 Wiser Home Care develops a plan of care tailored to the needs of each client. Dementia can progress differently in each person; changes in behaviors, decision making, problem solving, memory, and confusion. There could be trouble swallowing, speaking and sleeping. 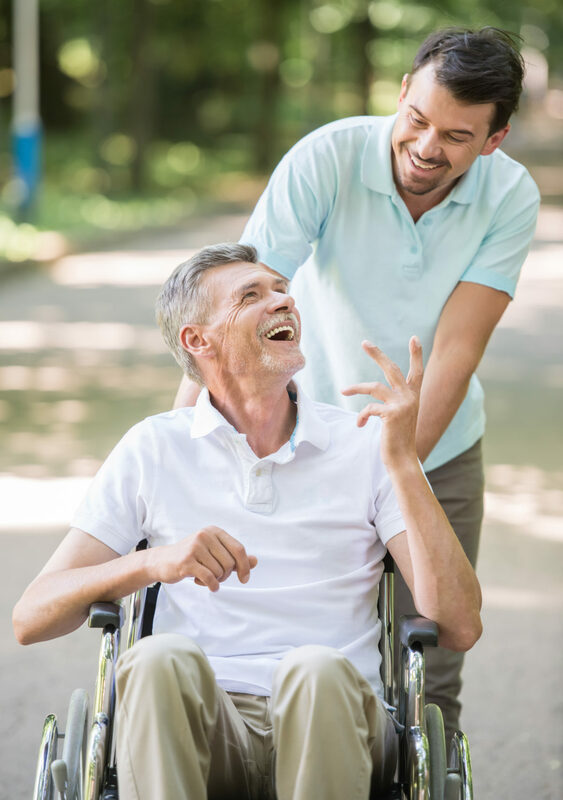 We believe in preserving our clients’ dignity and independence. Wiser Home Care is dedicated to helping seniors live in their own homes for as long as it is safe. Each care plan will have a specific daily routine and goals. Being at home with a daily routine, able to move about, and having familiar rooms and objects are all ways to reduce stress and anxiety. Families dealing with a loved one who has Dementia find it takes an emotional toll. We offer consistent daily care and respite care.